Do you feel pressured to try and keep up with the big blogs? And you? I’d love to hear your thoughts on this. 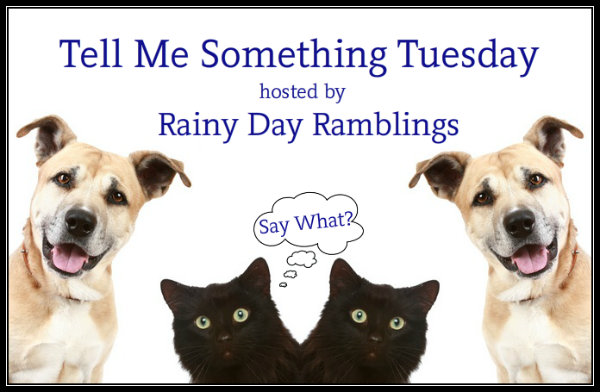 This entry was posted in Books, Tell Me Something Tuesday and tagged Blogs, Books, Telling Me Something Tuesday.